I’ve read some really fun and good books so far this year, but as of right now, the best belongs to The Warmth of Other Suns by Isabel Wilkerson. There is no way around how illuminative and influential this book is. No way. 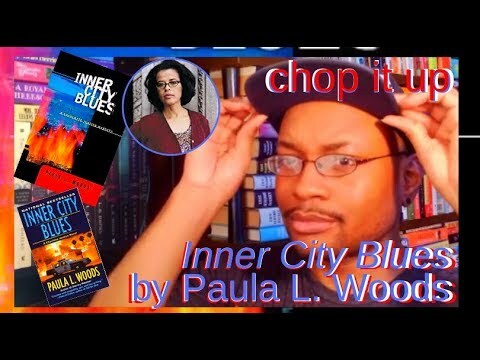 Listen, if you love Gloria Naylor, Toni Morrison, Ralph Ellison, Richard Wright, Zora Neale Hurston, Alice Walker, or J. California Cooper, this book is for you. Absolutely. 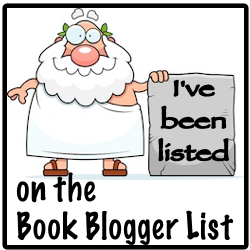 I know my list of African American authors is short, so extend it however you feel. Just drop any author in and tag them with this book. 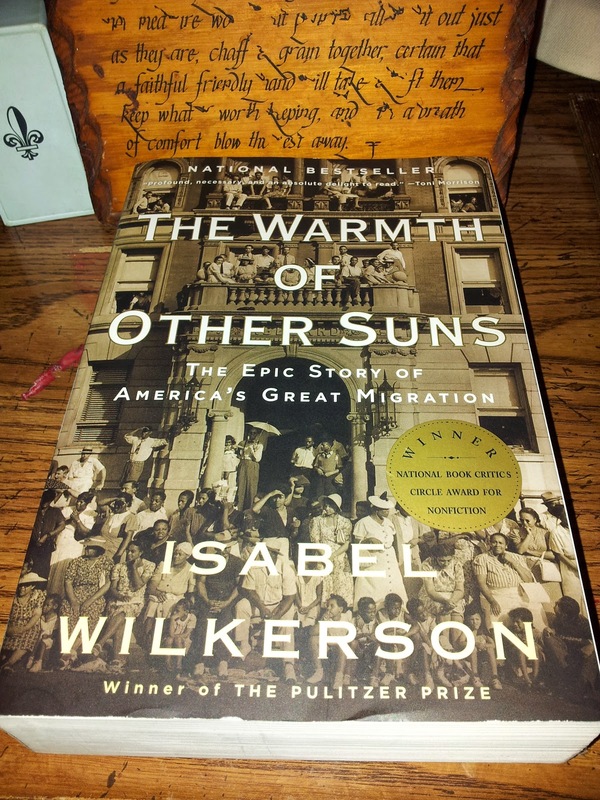 I encourage everyone to read The Warmth of Other Suns: The Epic Story of America’s Great Migration. The Warmth of Other Suns is non-fiction, categorized as History/United States according to Barnes & Nobles; however, it is chiefly a biography. Without a doubt Isabel Wilkerson serves some powerful, informative details that illustrate African American life in the early 20th century U.S. South. She continues to strengthen her book with the conflicts concerning the Jim Crow era, and on into black communities residing in the North and West through merging migrations. Nevertheless, the true strength of the book lie in the biography of three African Americans Wilkerson staff to paint the tone and veracity of the book, via their personal firsthand accounts and experiences. Their stories glow through Wilkerson’s years of personal interviews. Each share a different decade of migration, and each travel to different geological and emotional destinations. Whatever the cavalcade, their amazing stories are told through narratives so smoothly detailed and realized that I find it hard to ever forget about them and their respective journeys. First on the list is Ida Mae Brandon Gladney, the wife of a Mississippian sharecropper. Her story begins with her husband, George Gladney, and his romancing competitor vying for 16-year-old Ida’s hand in marriage. Or better put, the endorsement of Ida’s mother to marry her daughter. Eventually George marries Ida Mae, pulling her into his business of picking cotton on a white landowner named Mr. Edd's plantation. Ida Mae isn't the best at picking cotton, but she manages alongside her husband. That determination is clear in Ida Mae very early within her narrative; there is an unspoken toughness in her. Nonetheless, being the wife of a sharecropper isn't easy beyond fieldwork either because what troubles her husband often troubles her. Considering that period, it wasn't uncommon for men like George to find themselves cheated by landowners. Only a few African American men could follow mathematics and clean numbers in relation to their labor and its payoff. For a black man to question or confront the landowner of his concerns is for a black man to gamble with immediate death. The division of power and politics was that ruthless and clear. So when one of George’s cousins find himself accused of stealing livestock owned by Mr. Edd, Ida Mae goes tense with the news that a posse of white men have gathered to hunt the cousin down. Eventually they find him, beat him near death, and throw him in a jail cell. According to Ida Mae, George’s cousin was never the same. And when Mr. Edd’s livestock meander out of the woods and back to his plantation safe and sound, Ida Mae and George decide that it is time to take their family out of the South. The incident hit to close, and it seemed only a matter of time before George is falsely accused on any white man’s whim and consequently beaten or killed. That was just the way it was in Mississippi, so Ida Mae and George secretly embark on a train headed North and eventually to Chicago. The second person carrying Wilkerson’s book is George Swanson Starling. George begins his journey as an ambitious citrus picker in Florida (according to the book, this was the worse state for blacks). Driven by his desire to excel beyond previous generations, George manages to complete high school and eventually move into college. Teased for his ambition, George never allowed anyone to stop him. However, what eventually halted his dreams was himself. After two years of college, George sought his newly remarried father for more tuition money to keep pursuing his education. With a new, blended family to support, George's father insist that he wait another year and work instead. Unable to convince his father of the support he needed, George rebelliously married a local girl his father always disputed against. Believing this would push his father into giving him the money to leave the state (and away from the girl) back to college, it only backfired. Instead George’s father decided that it was best for George to work and take care of his new wife. Without much of a choice, George went back into the citrus fields where his friends remained during his absence. When George begins to use his education to challenge the work versus pay gradient, he attracts the unwanted attention of several white citrus field owners. Unworried, George forwards his debates. Eventually rumors of his potentially orchestrated demise begin to circulate through the fields. Finally fearing the consequences of his outspokenness, George sets off to New York, leaving his new wife behind as he proceeds to change their future. Unfortunately, George never quite seems to live freely without regrets. Lastly, Wilkerson shares the story of Robert Joseph Pershing Foster from Monroe, Louisiana. Robert comes from a family formed by education--which influenced and encouraged his own educational purists. He and his siblings each make it to college, Robert in particular finding himself at Atlanta’s esteemed black college, Morehouse. At Morehouse Robert studies to become a doctor and surgeon. It’s here that he also meets his wife, the daughter of then Morehouse president, Rufus Early Clement. Soon after his marriage and graduation, Robert joins the army. While he faced plenty of prejudices as a black doctor in the U. S. army, it doesn't prepare him for the vacancy of opportunities he later face as a black doctor in his home state of Louisiana. The medical community in the South adjudge black doctors to the poor, black, backwood populace only. This realization builds pressure and frustration in Robert. Always under the thought that he has much to prove to others, Robert eventually leaves Louisiana to California. In turn, he removes himself from his Southern roots so completely that he almost chronically overlook how much he's already proved and achieved. While the journey of the three are certainly different in both context and moral delivery, they each share something inspirational and reflective for generations ahead. I say this beyond the complicated elements that made up southern plight and the response to civil rights. As tantamount as those elements are, though. Nonetheless, I found myself identifying with pieces of each of Wilkerson's storytellers' dilemmas, moral standings, and inner motivations. Which really causes me to insist that people as a whole take part in everything that this book has to offer. Nevertheless, with that insistency I should also add that some strings of story and imagery come repetitiously. Blame it on the years of interviews Wilkerson sources in the Acknowledgements, or the mountain of research she sites in the Notes. But to be clear, this repetition is too minor to concede. Needless to say, I got chills. As for my grandfather, he passed in 1988. He's in the above image. Anyway, rumor has it that he was half Jewish, but nobody knows too much about his family because they weren't exactly happy with his decision be with my grandmother. From what I can recall via one of my aunts, with the exception of one of his sisters, his family cut him off. It is a saddening reality. Especially when you want to know who your people are and where you come from. In any regard, my grandparents met while my grandmother was working “uptown” at this placed called Blue Front Café. I should add that this was some time after she ran away from home. So soon after birthing my aunt and mother, my grandmother convinced my grandfather to buy the house she currently resides in. Our family has owned and lived in this home since its construction in the early 60s, right around the March on Washington, a Civil Rights movement geared toward the end of employee discrimination. Since then, we've been here.